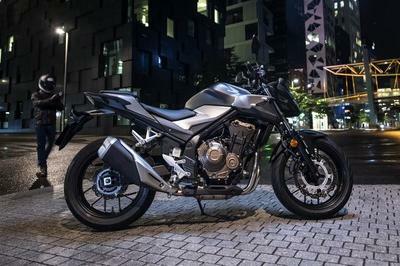 The Suzuki TF125 won’t impress you with its dull appearance. However what makes this motorcycle interesting lies under its skin. The TF125 has been designed specifically to meet the need of a run-about bike that can work in a variety of working conditions. The bike is powered by a strong 123cc, piston-reed-valve 2-stroke, air-cooled engine which combines an abundant use of torque to go with excellent fuel economy. 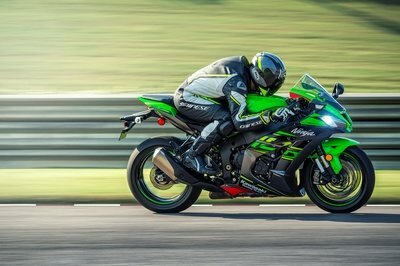 The cylinder and crank injection system (CCIS) make sure the bike has necessary engine lubrication while a 6-speed transmission with proper gear ratios was also added, ensuring smooth riding on any surface. Among the features offered by the 2012 TF125 you’ll find a special protector, extended fenders on both the right-and-left sidestands, a big luggage carrier and wide tread block pattern tires that’s ready for rough road riding. 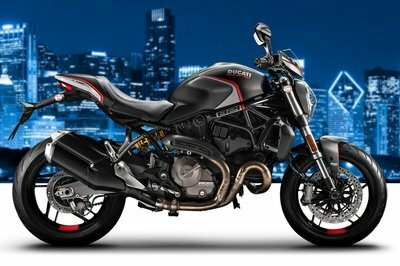 Not to mention about the extended front and rear mud flaps which protect rider and motorcycle from mud and dirt. Hit the jump for more information on the 2012 Suzuki TF125. The TF125, powered by a tough and reliable power-reed-valve air-cooled 2-stroke engine, is a bike that s tailor-made to fully meet the requirements of a run-about vehicle in tough working conditions. 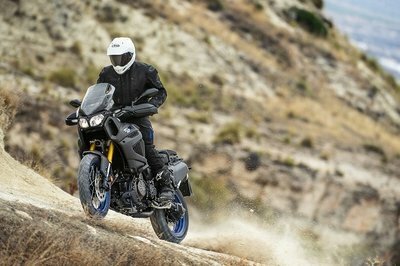 The bike features special protectors, extended fenders both right-and-left side stands, a big lugagge carrier and wide-tread block pattern tires that makes it ready for rough road riding. 123cm, piston-reed-valve 2-stroke, air-cooled engine produces abundant usable torque with excellent fuel economy. Maintenance-free electronic ignition system delivers precise ignition at every engine rpm range. Cyclinder and Crank Injection System (CCIS) assures necessary engine lubrication. 6-speed transmission with proper gear ratios chosen for smooth riding. Quick-action rack-and-pinion clutch design ensures light and positive clucth operation. Long-travel front and rear suspension with smooth action. Rear shock absorber comes with 5-way spring preload adjustment. Thick well-padded seat for rider’s comfort. Sturdy steel protectors for the brake and clutch levers. Useful clutch and brake lever locks convenience for short stop during work. Heavy-duty headlight protector is also capable as a carrier with spring clip for light loading. Guard bar and plate protect the bottom of the engine. Extended front and rear mud flaps help protect the rider and motorcycle from mud and dirt. Large chain guard has advantages against the dirt. Side stands, installed on both right and left sides for easy parking on uneven terrain. Convenience sturdy box underneath rear carrier for storing tools and other small items.